In Partnership with the BMCA, The Drum Studios and The Video Suite. Branded Content Day is growing and in 2019 it could go global! 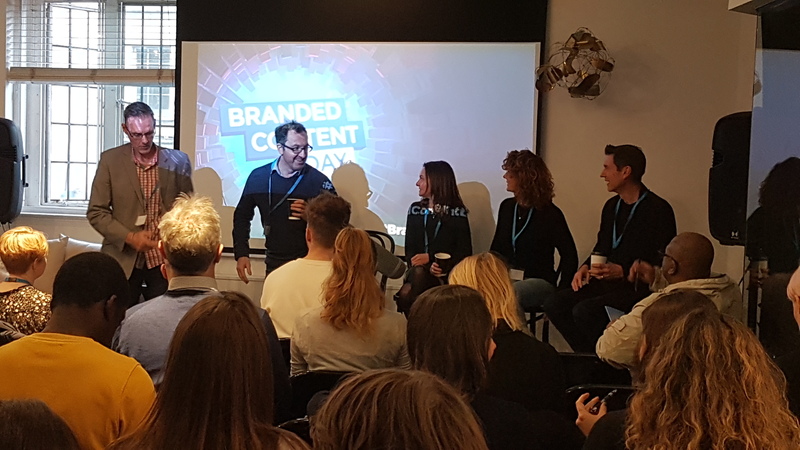 If you’re interested in partnering, sponsoring or speaking at Branded Content Day 2019 we’d love to hear from you.